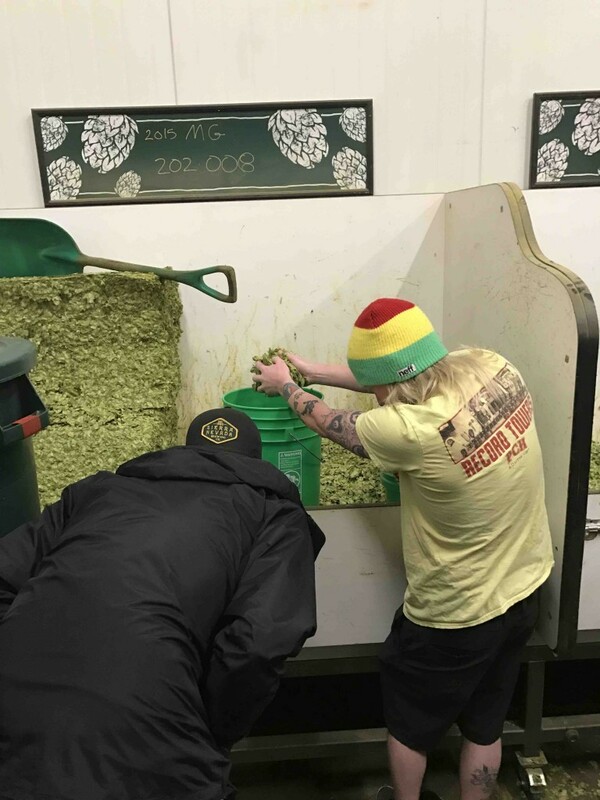 Beer Exclusive: Brewing at Beer Camp #186! 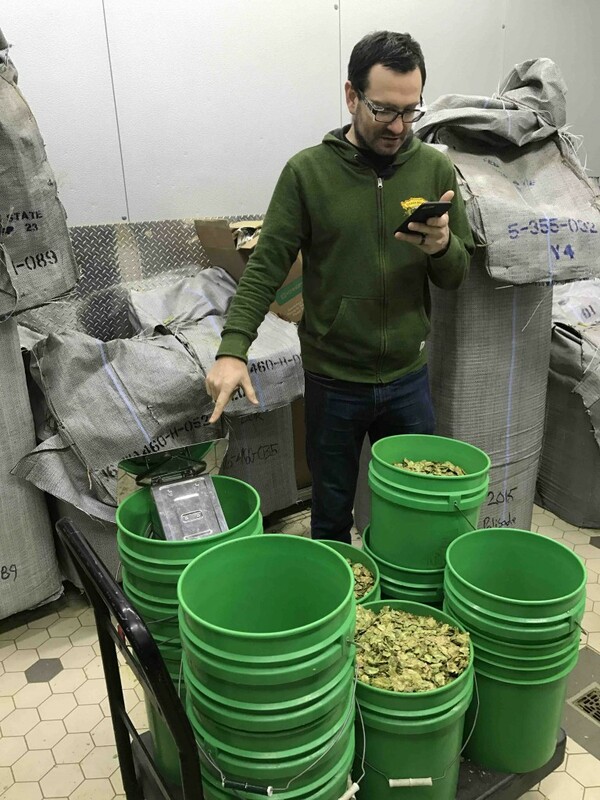 Today’s article is a very special one: it’s our first Beer Exclusive article in 3 years! 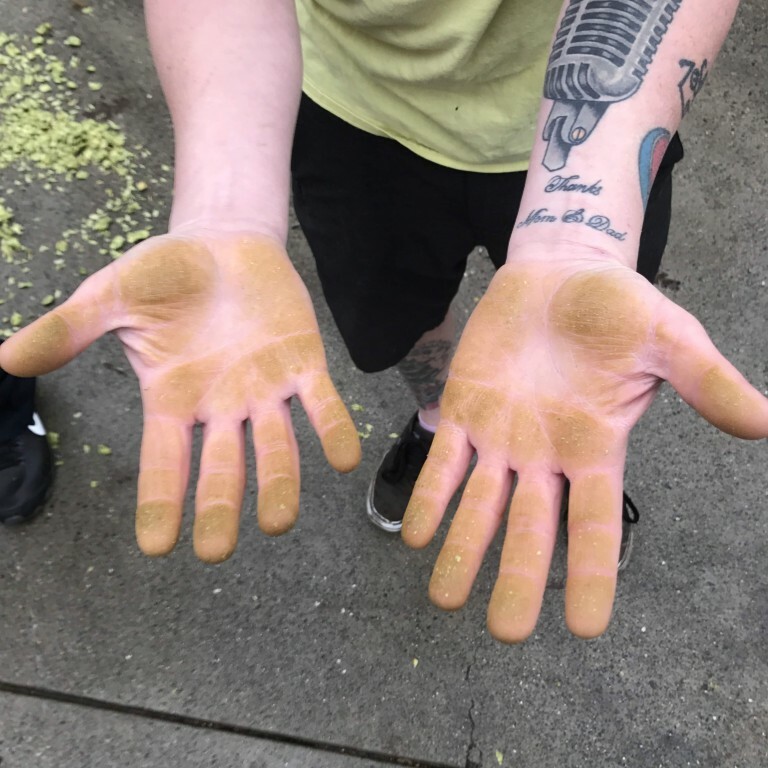 Our last Beer Exclusive was an inside look at Ninkasi Brewing Company and included an interview with founder Jamie Floyd himself. 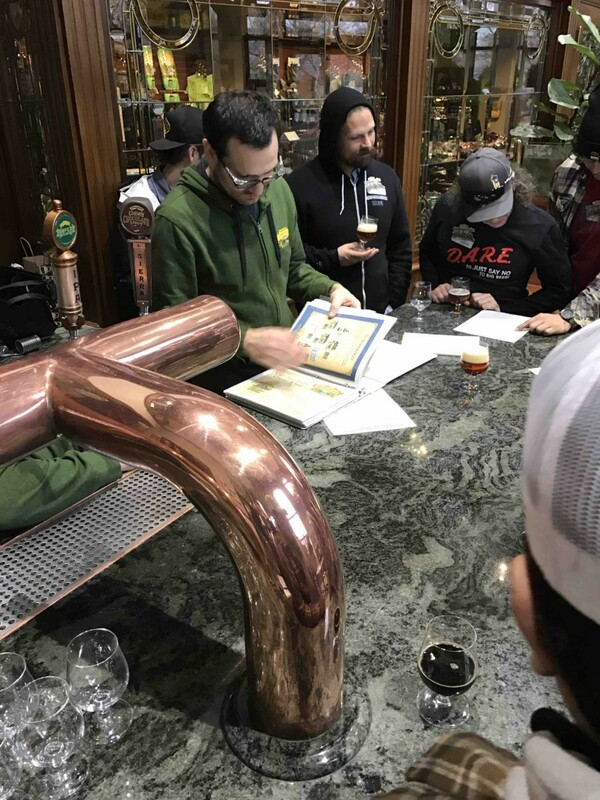 This article is going to be a special exclusive as well- you, the reader, get to experience what it’s like to brew a beer at Sierra Nevada Beer Camp #186! Let’s get to it. First, what is Sierra Nevada Beer Camp? 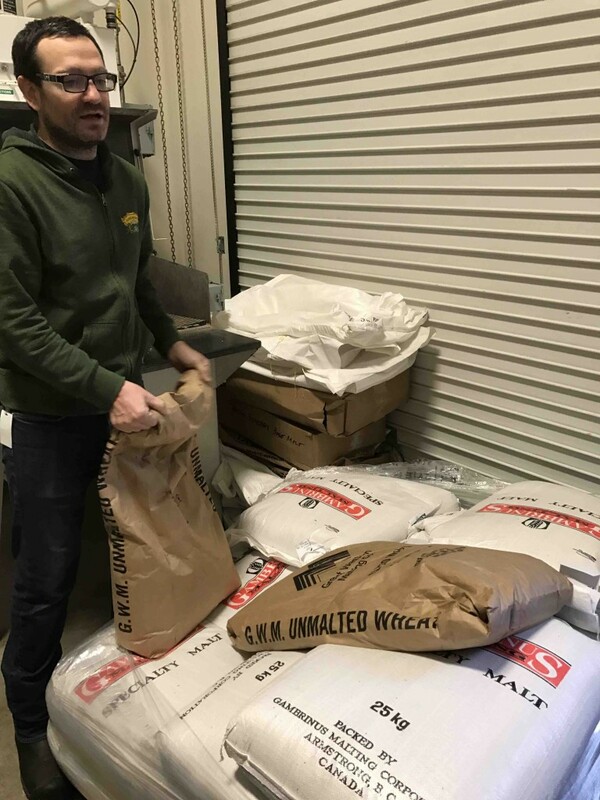 Starting in 2008, Ken Grossman (whose bio can be found in our previous article on Sierra Nevada) thought it would be great to get together with other leading craft brewers to make some beers that they otherwise would not produce due to stylistic risks, production constraints, or cost. 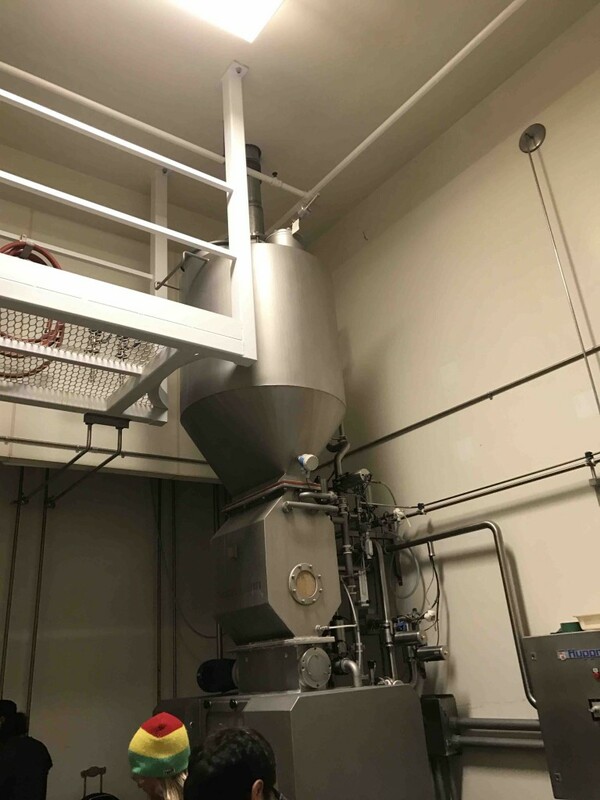 Sierra Nevada foots the bill for the ingredients and makes their Pilot Brewhouse available to brew. These small batch releases are sold at select bars or special events, and if very exceptional, are included as part of the national Beer Camp series. 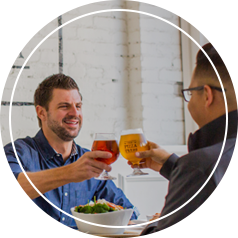 It’s an environment of collaboration and camaraderie and a seven-city Beer Camp tour several of the years since inception. 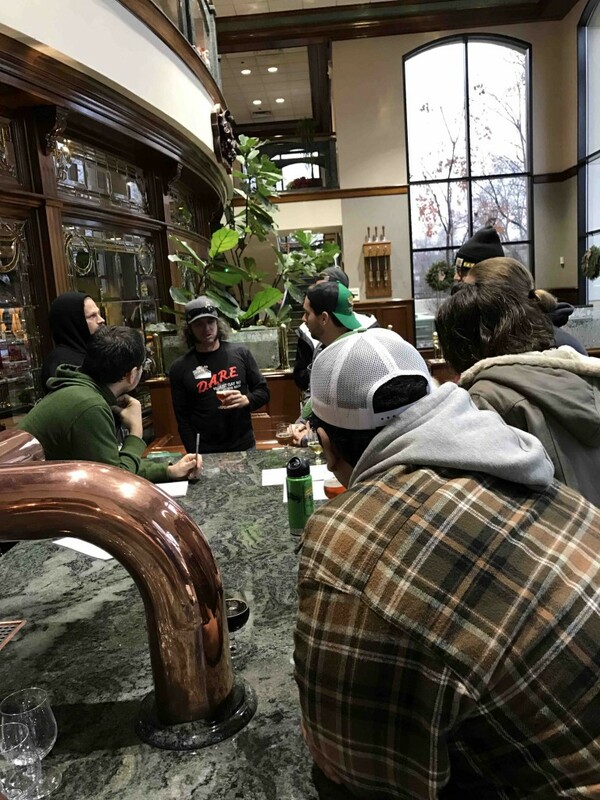 It has also turned into a great marketing and sales tool whereby Sierra Nevada invites key customers and suppliers to learn about Sierra Nevada, sample upcoming beers, participate in the brewing process, and get educated on the finer points of storage and serving. Can the general public get in on the action? Yes! Once a year the brewery holds a video contest and welcomes two groups of consumers to Beer Camp. 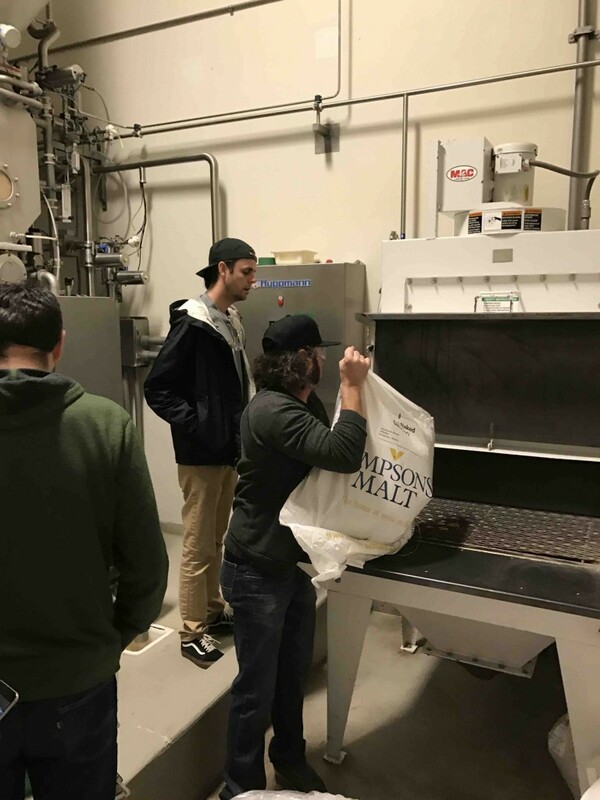 While half of the winners are selected by a popular vote online, the remaining winners are selected by Sierra Nevada employees (meaning you can enter at the very last minute, receive zero online votes, and still win a trip to Beer Camp. Three years ago, Sierra Nevada invited every craft brewery in the country (well over 4000!) to join them on a six-city nationwide tour of the United States for Beer Camp Across America, a beer festival that celebrates everything craft beer, and the Beer Camp 12-pack loaded with collaboration brews that Sierra Nevada started shipping before the first event. At the most recent Beer Camp Across America, all six events sold out. We were there for Beer Camp #186. Accompanying the Beer Blog in this adventure were our eight fellow Campers: Colin Gebhard, representing PCH Sports Bar and Grill and Mammoth Brewing; Cosimo Sorrentino, representing Monkey Paw Brewing; Joaquin Basauri, representing North Park Brewing; Ethan Ostrander, representing Neighborhood San Diego; Keith Wierenga, Sierra Nevada North County’s rep; Brian Bagby, Sierra Nevada Beer Rep and The Pizza Press’s fixer (thanks Brian! ); Greg Sandys, Sierra Nevada Beer Rep; and Dallas and Hillary De Keyrel, representing themselves. Everyone began floating style and ingredient ideas. Black IPA? Regular IPA? Lactose? Roasted pearl barley? The group wanted something with big flavor but something “super crushable” as well. 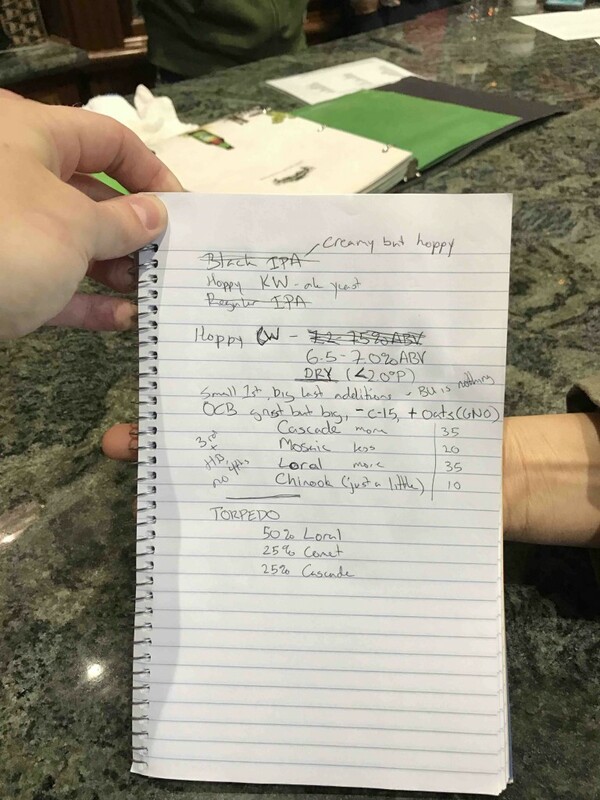 An approval voting round followed and the verdict was in: our beer would be a Hoppy Kristallweizen! 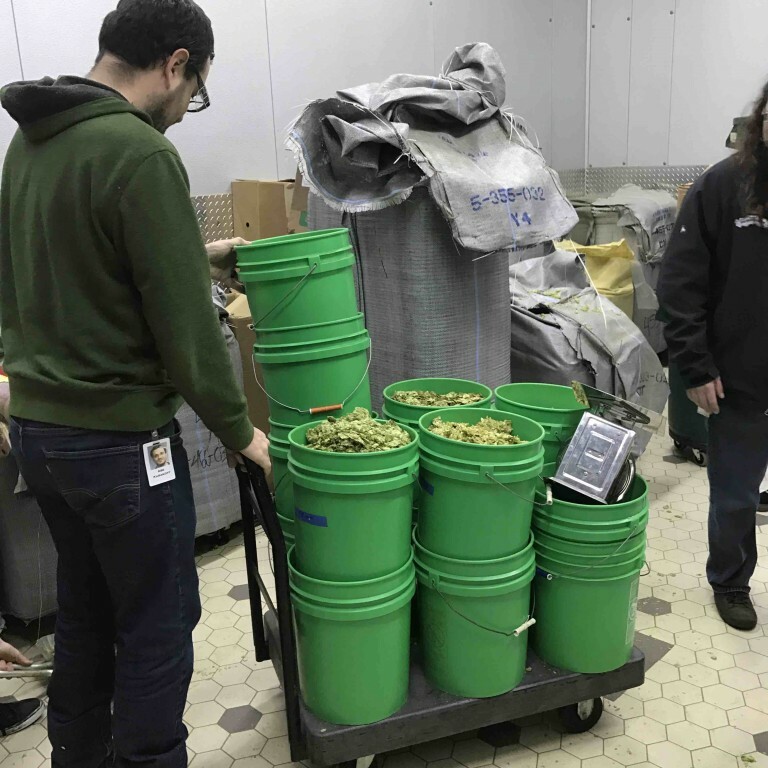 The incredible list of hops we were presented with was mind-boggling. 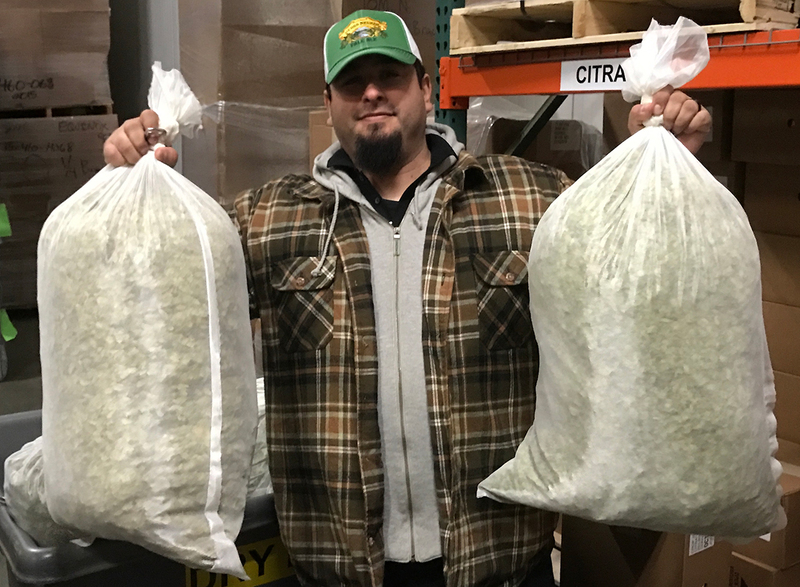 We had so many options, from the classic “C-hops” like Cascade and Chinook to new experimental hops with names like “472”. There were even vintages from previous years available to choose from. We came upon an unfamiliar hop few were familiar with: Loral. 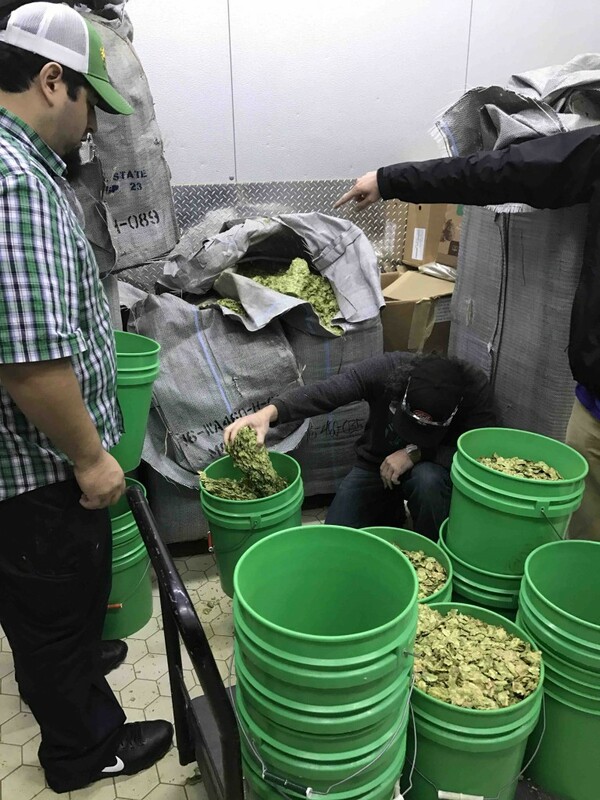 Loral hops were first released in 2016 after 14 years of development and have lemony and floral characteristics. Everyone agreed that you can’t strike out with Mosaic hops, so we added those too. 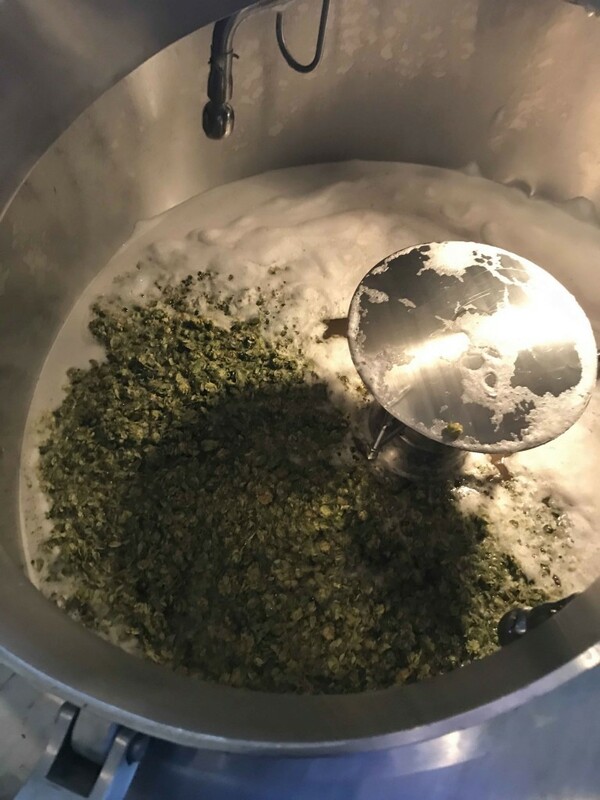 Finally, to round it out we decided to add Chinook hops, since even a little Chinook will still give a big resin character to the final product. 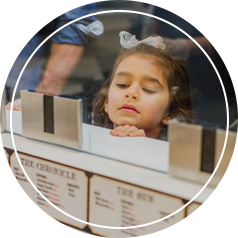 For the grain blend we chose unmalted wheat (since this was still first and foremost a wheat beer) and two-row malt. 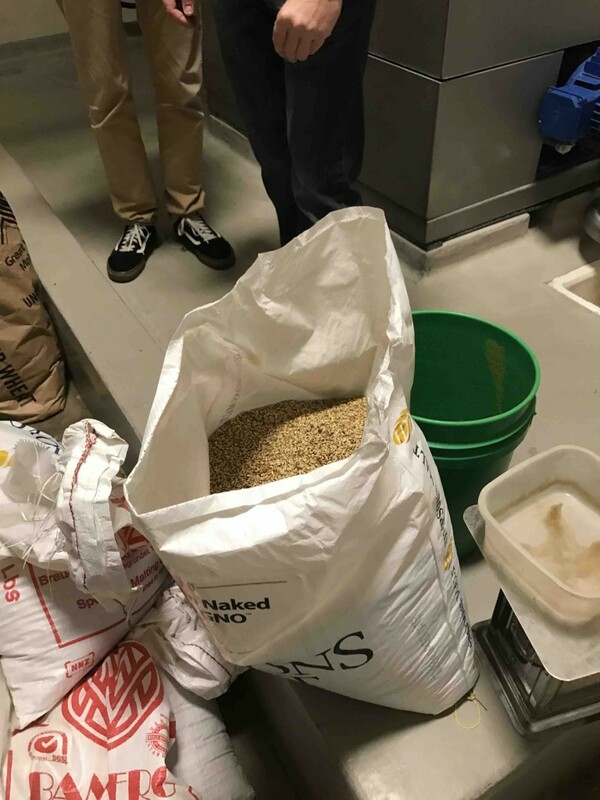 We also decided that adding a little naked oats would give the beer a nice mouthfeel while keeping the dry West Coast IPA-esque flavor we were going for. 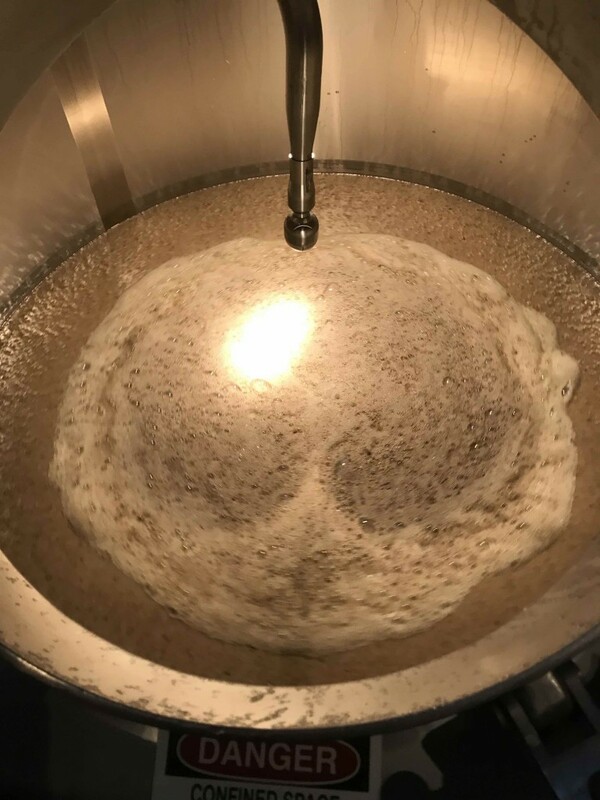 The big, aromatic, and super dry beer was taking shape! “What alcohol do you want?” was the next question posed. 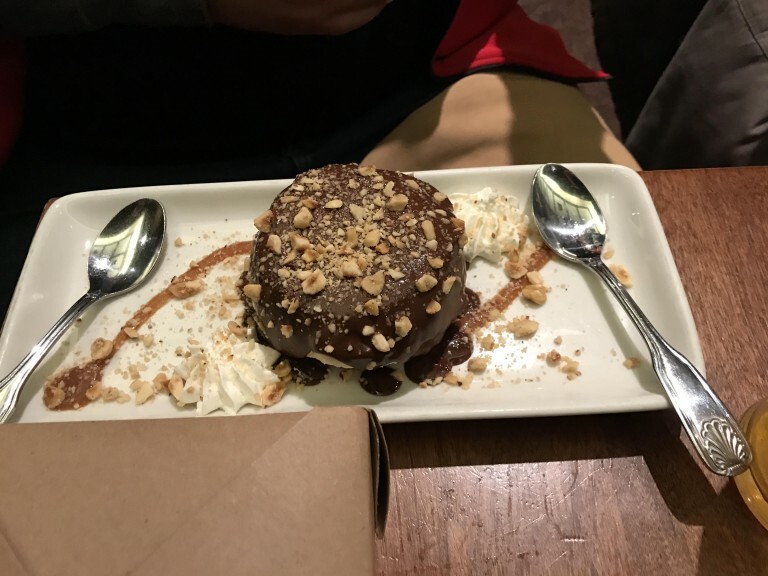 After this, the final decisions were made. We would use regular ale yeast. 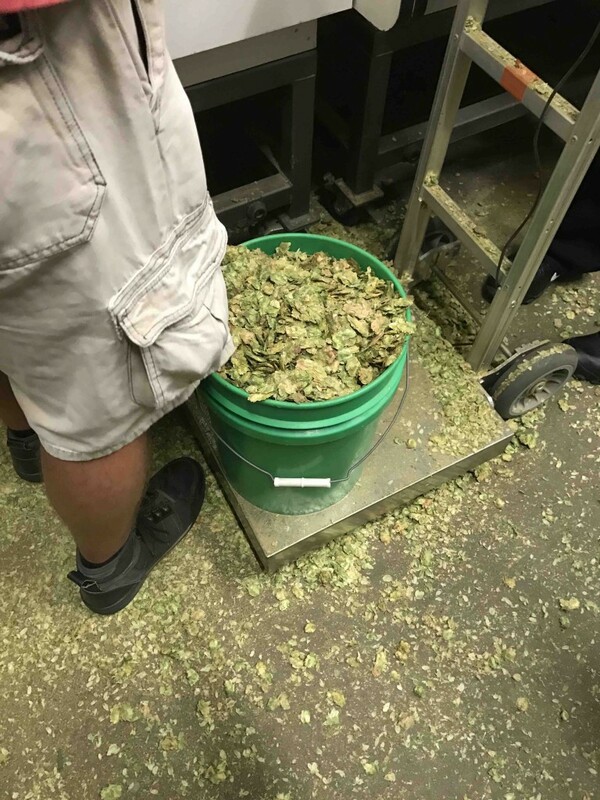 One third of the hops would be put in 10 minutes before the boil, two thirds in the hop back. 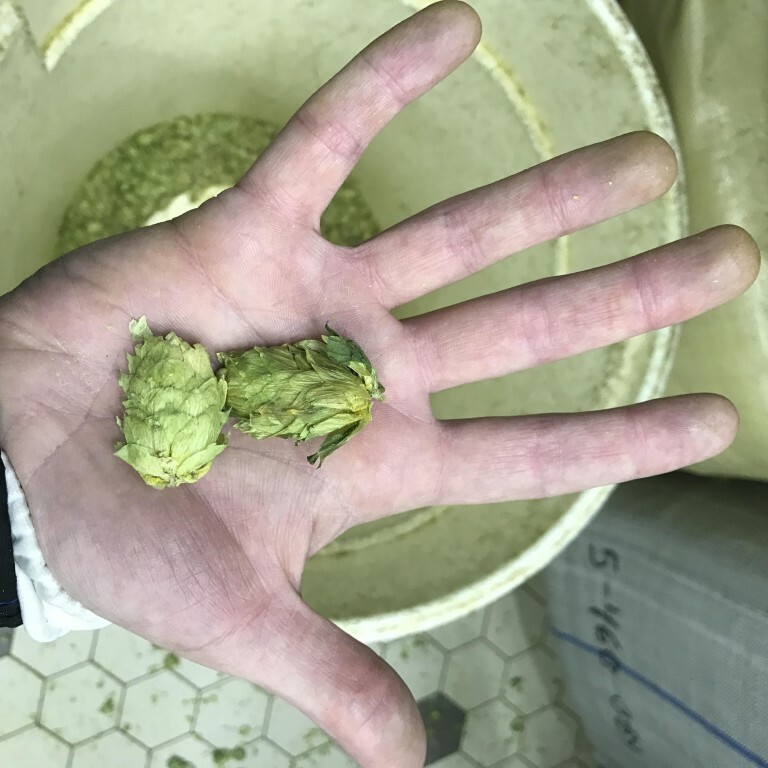 A hop torpedo would also be used and filled with Cascade, Loral, and Comet hops to make things just that much tastier. At that was left was to come up with a name. 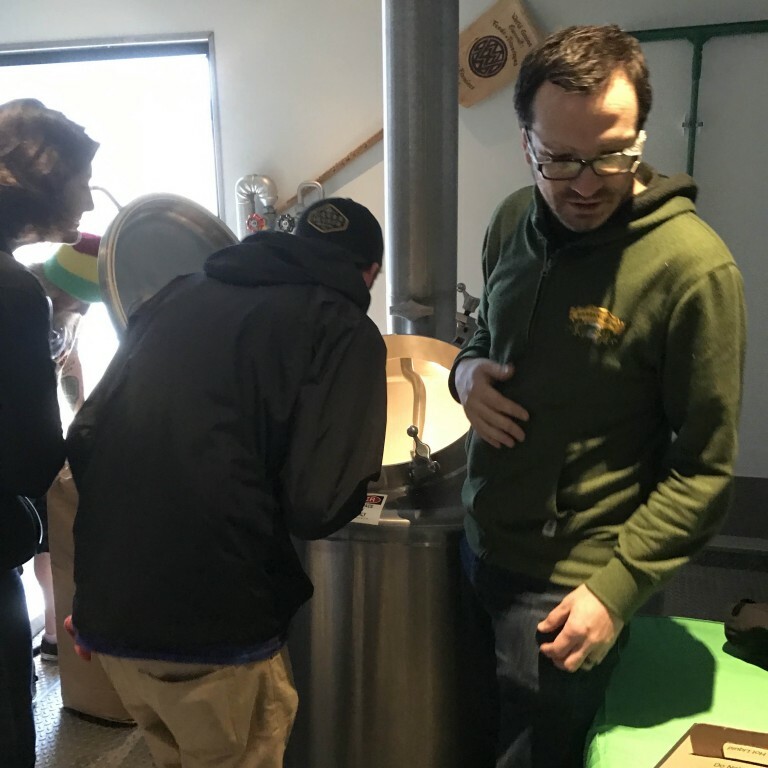 The Beer Campers got to submit five names, but the final verdict on the beer’s name was left in the hands of Sierra Nevada’s staff. After that, all there was left to do was brew the beer! The Pizza Press Beer Blog made sure to take plenty of photos to document the process. 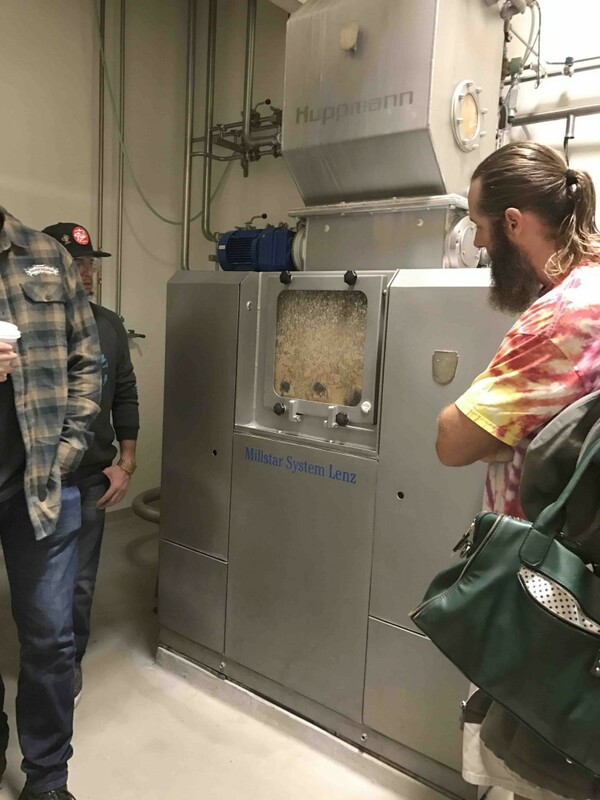 We hope you enjoyed this exclusive look at what it’s like to make a beer at Sierra Nevada’s Beer Camp. 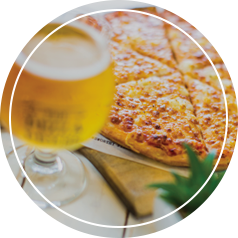 If you would like to try a delicious Sierra Nevada beer for yourself, come by any of our nine locations (we recommend pairing it with pizza). Leave us a comment of what you’d like our next Exclusive article to be about, and thanks for reading!